When in-depth cooperation on industries between an international manufacturing central city and a world financial center is made, what will the surrounding countries and regions benefit from? 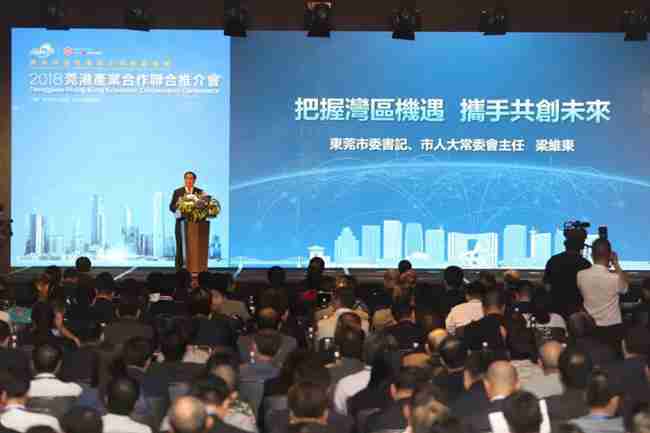 On the morning of September 21, the 2018 Joint Promotion Conference of Dongguan-Hong Kong Industry Cooperation was held in Hong Kong. 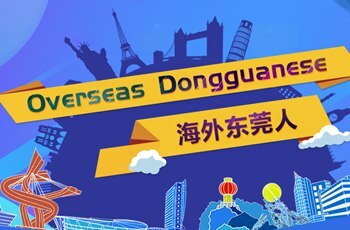 In the view of experts, the constructing Guangdong-Hong Kong-Macao Greater Bay Area will produce a multiplying effect on cooperation between Dongguan and Hong Kong, which will be beneficial to the economic development of the Asia-Pacific region and the countries along the Belt and Road. As an international manufacturing city, Dongguan has a solid foundation in industrial manufacturing. It is now home to more than 1 million market entities, including nearly 500 thousand corporate enterprises and 170 thousand industrial enterprises. Over 30 industries and 60 thousand types of products have completed its manufacturing system, of which electronic information industry and its supporting industries have accounted for 90% in ways to serve the need of any growing industry. Hong Kong, however, represents a center of international trade, financial services, shipping and modern services. On top of the improved legal and judicial systems, it boasts an extensive global business network and talents familiar with both domestic and international markets. At the core of China's Greater Bay Area, the two cities will better draw each other's strength and expand the scope of development as they continue to enhance inter-connectivity.